Luxembourg is a small country in northern Europe, which bordered by Germany, Belgium and France. So, its culture, people, and languages are highly intertwined with its neighbors, mixture of German and French cultures. This rich European country has many spectacular and historic attractions, like old streets, houses, historic monuments, museums, historic squares, castles, medieval churches, walking routes,.. which is interesting for all types of tourist. This beautiful European country, known as one of the safest countries in the world. 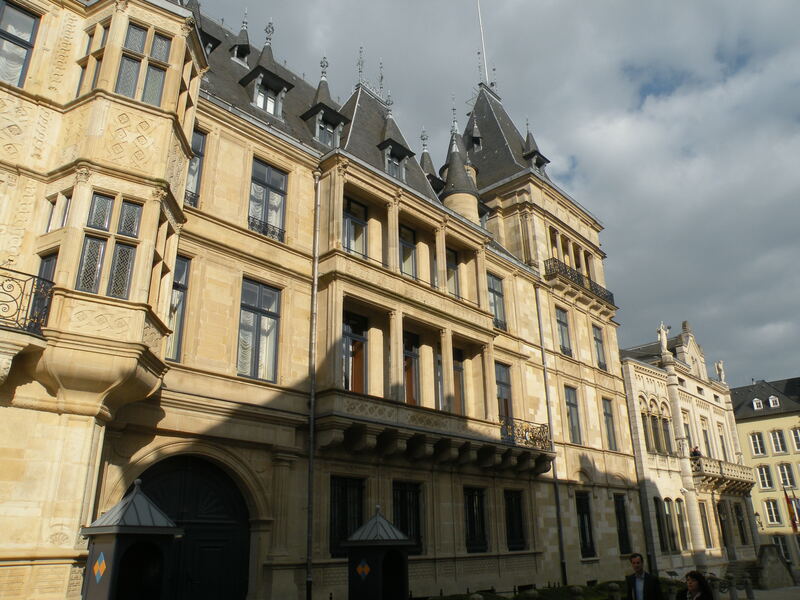 Grand Ducal Palace located south of Luxembourg where is official residence of the Duke of Luxembourg. This building was first city hall building in Luxembourg from 1572 to 1795. Vianden Castle was built between the 11th and 14th centuries on the foundations of a Roman ‘castellum’ and a Carolingian refuge. It is one of the largest and most beautiful feudal residences of the Romanesque and Gothic periods in Europe. 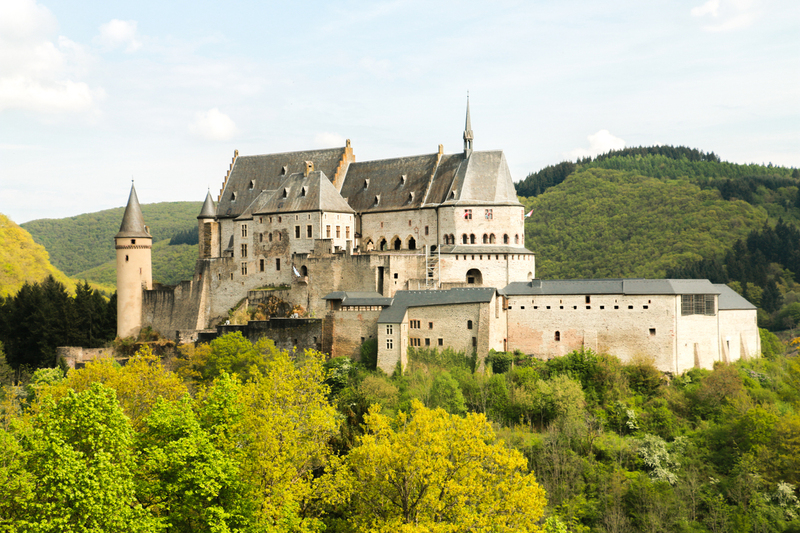 Until the beginning of the 15th century it was the seat of the influential counts of Vianden who could boast their close connections to the Royal Family of France and the German imperial court. The Bock is a promontory in the north-eastern corner of Luxembourg City’s old historical district. In the year 963, a strong fort was built in Bock, Over the centuries, on the western side, fortified walls were added to the castle The two bridge connecting the Bock to the old town was an important component of the fortifications. 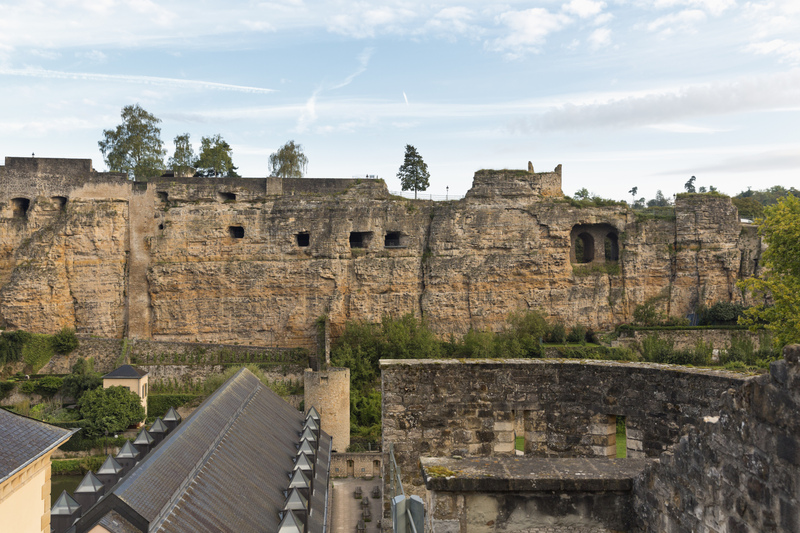 The Bock Cliff in Luxembourg is known for its cannons and its fortifications and it is here that you can explore Casemates which is a series of underground passages.